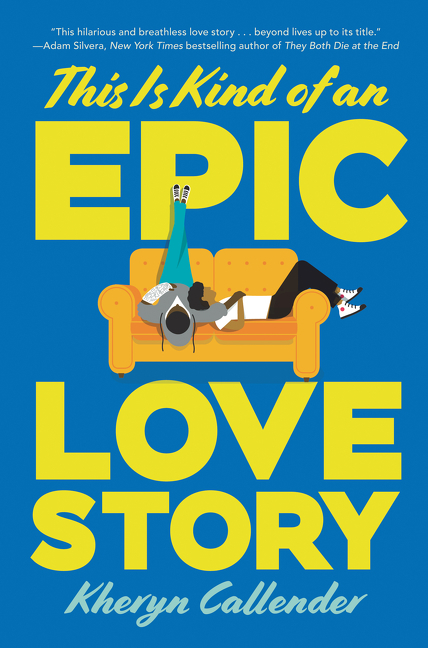 This is kind of an epic love story / Kheryn Callender. Film buff and aspiring screenwriter Nathan Bird doesn't believe in happy endings since his father died and his mom began to unravel. His best-friend-turned-girlfriend-tu​r​n​e​d​-​b​e​s​t​-​f​r​i​e​n​d​-​a​g​a​i​n​, Florence, is set on making sure Nate finds someone else. And that someone does come along: Oliver James Hernández, his childhood best friend. But can Nate find the courage to pursue his own happily ever after? -- adapted from jacket. JUVENILE FICTION -- Family -- General.